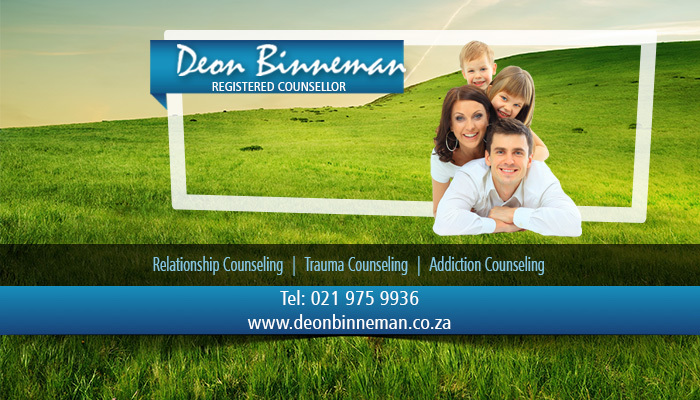 Deon Binneman is a qualified psychological counsellor. 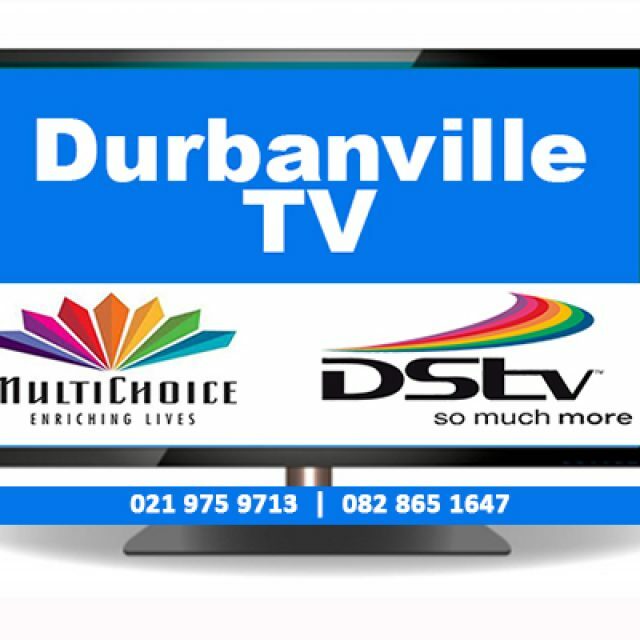 Deon has a Bachelor’s Degree in Theology, which he obtained from Stellenbosch University. Furthermore, he also has an Honours Degree in clinical counselling and a Master’s Degree in Psychology. 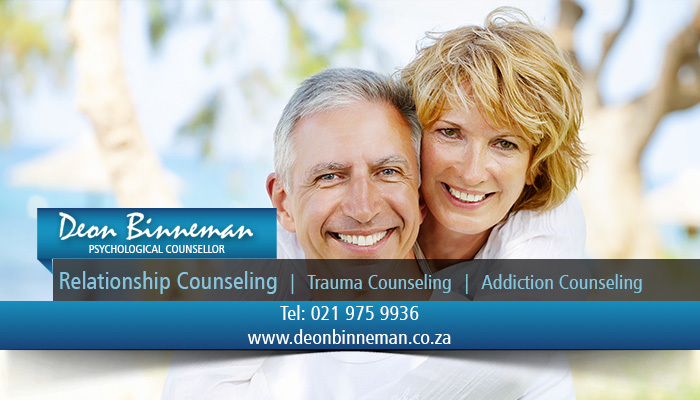 These qualifications, along with his passion to help and guide people, is what has allowed Deon to provide psychological counsel to clients. 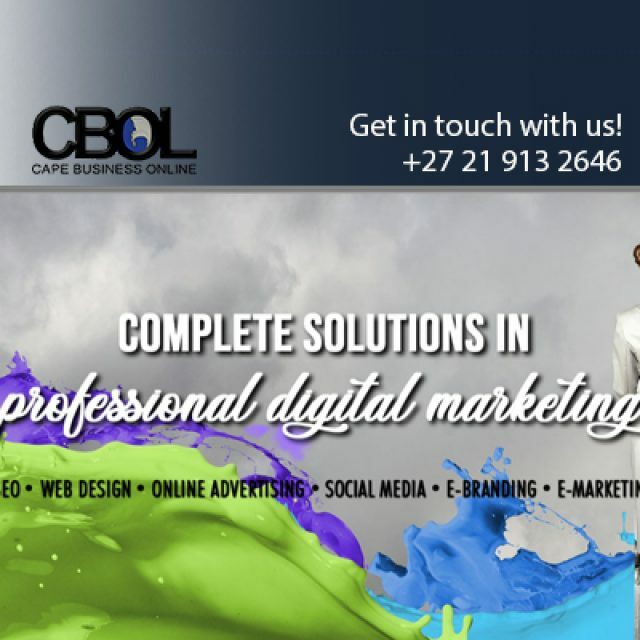 He operates from his own practice in Durbanville. 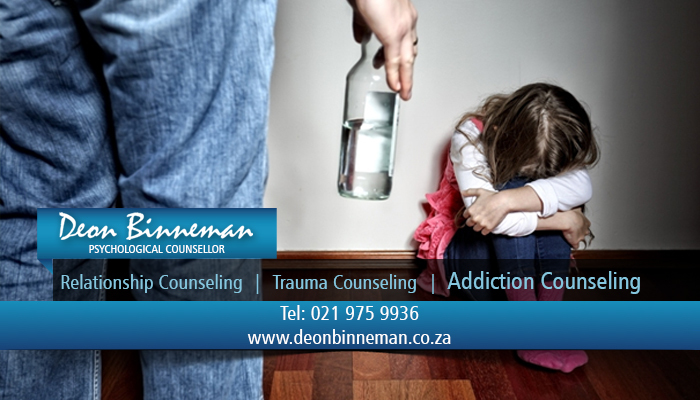 Deon’s approach can be described as narrative therapy. He listens to clients and encourage them to realise their own strength and potential in regaining control of their lives. He believes that there is a solution to every problem and he wants to help people find a solution that will work for them. Deon is serious about his job. 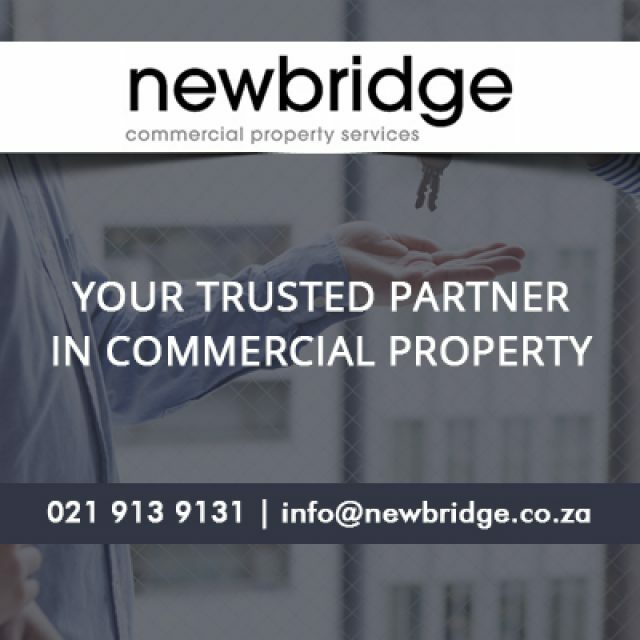 He is registered with the Health Professions Council of South Africa (HPCSA). This means that Deon can be trusted and that your session’s rates can be claimed directly from your medical aid. 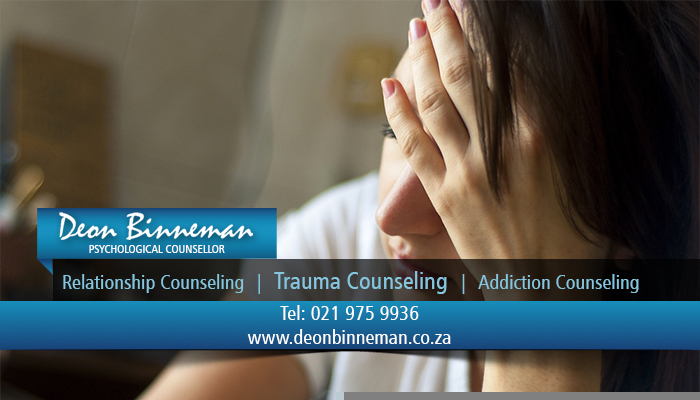 Deon Binneman is qualified to conduct therapy sessions dealing with various problems. His sessions are 100% private and all information disclosed during your session will be treated as confidential. Getting professional help is a wise decision. 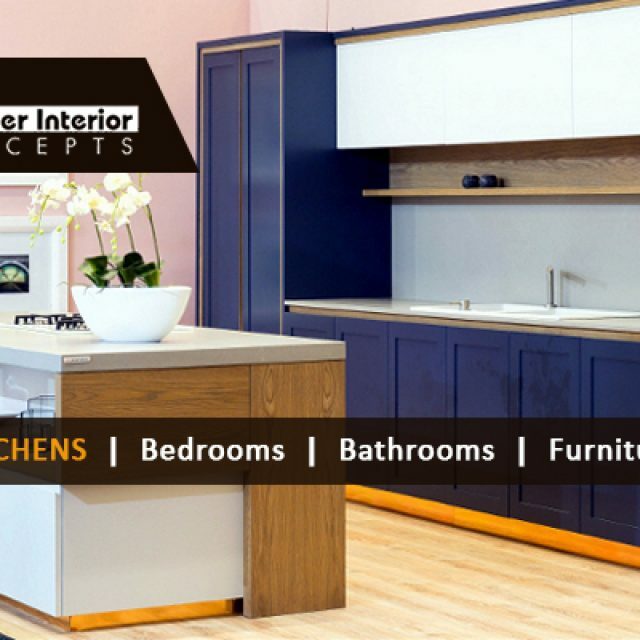 Contact Deon to make an appointment, today.